The Windows 7 was outdated and slow. 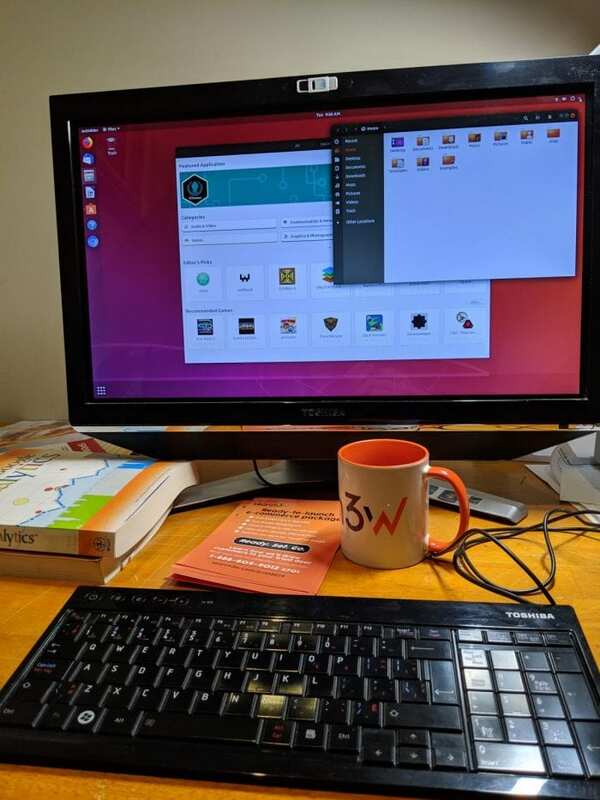 I decided to try Ubuntu Linux on it to see if it could replace my failing Lenovo laptop. It turns out the core specs on it were as good as my ThinkPad and I finally get to use its great big screen. First run live boot from USB loaded with Ubuntu 18. You do this by booting it the Toshiba with the USB in and hit F12 during the boot and select the bios to boot to the USB drive. Then select “try it first” from the Ubuntu menu. If everything works fine then move on to the actual installation to hard drive. One of the first things you are asked during installation is to log into the wifi. Connecting to the internet will really speed up and eases the set up of your system. Allow it to install third party drivers (sorry GNU). Choose to wipe out and replace the hard drive without any fancy partition options. Other things like time dont matter for successful installation. I need to put some more ram in it and get the touchscreen to work.